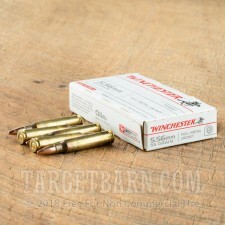 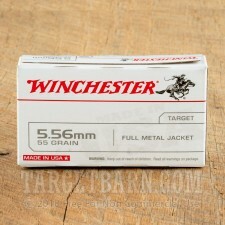 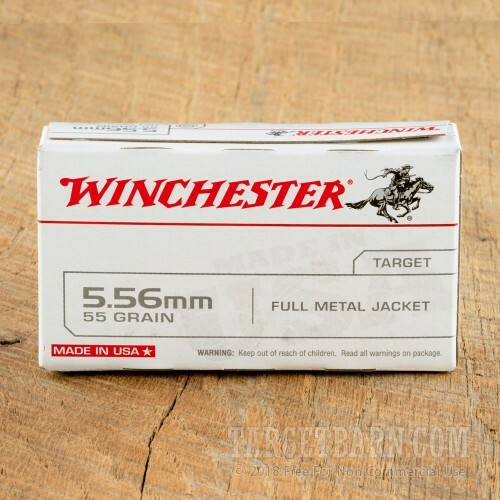 Winchester "white box" ammunition delivers a quality target shooting experience that doesn't cost an arm and a leg. 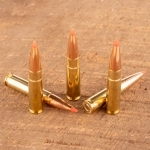 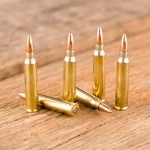 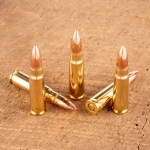 These 5.56 NATO cartridges are the perfect range load for AR-15s and other 5.56/.223 Remington rifles that can handle mil-spec ammo. 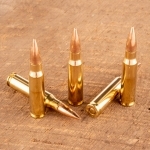 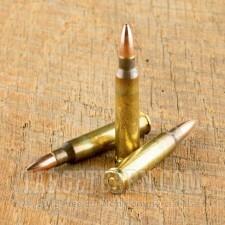 These cartridges are comparable to military M193 ball, firing a 55 grain full metal jacket bullet at a muzzle velocity of 3,270 feet per second. 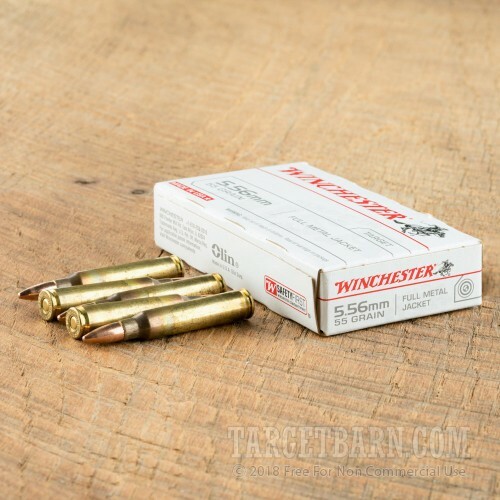 This ammo is proudly made in the USA and uses non-corrosive Boxer primers and brass cases with visible annealing marks (another mil-spec feature).